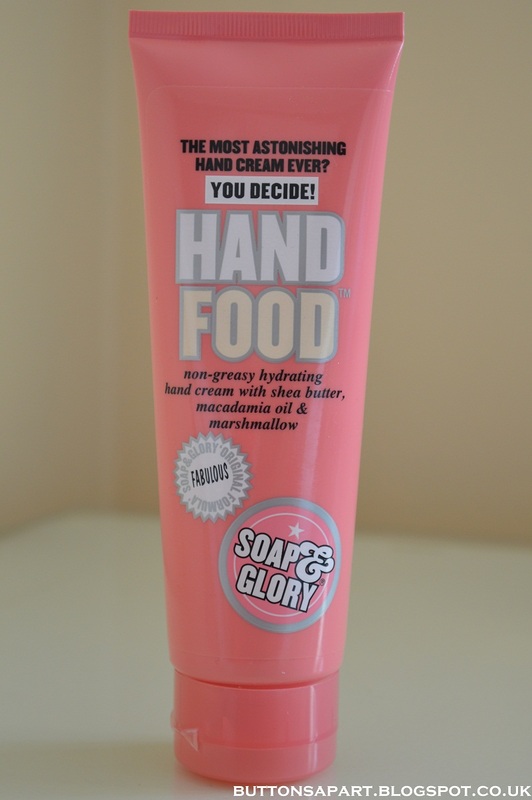 In today's post I shall be reviewing the Soap & Glory Hand Food. I have heard so many people rave about this product that I just had to try it out for myself. Contains shea butter, macadamia oil and marshmallow . Scented with our Original Pink fragrance. the most astonishing hand cream ever? You decide! Soap & Glory Hand Food has the original scent. The sweet scent is definitely a strong one and will create a love or hate relationship. I did originally love the scent but of late I have been finding it a bit sickly sweet, maybe because I have overdosed on it! The hand cream is a light to medium consistency which on application absorbs into the skin easily. It does not leave any greasiness and after initially application leaves hands feeling smooth. The cream was non-irritating for me personally. 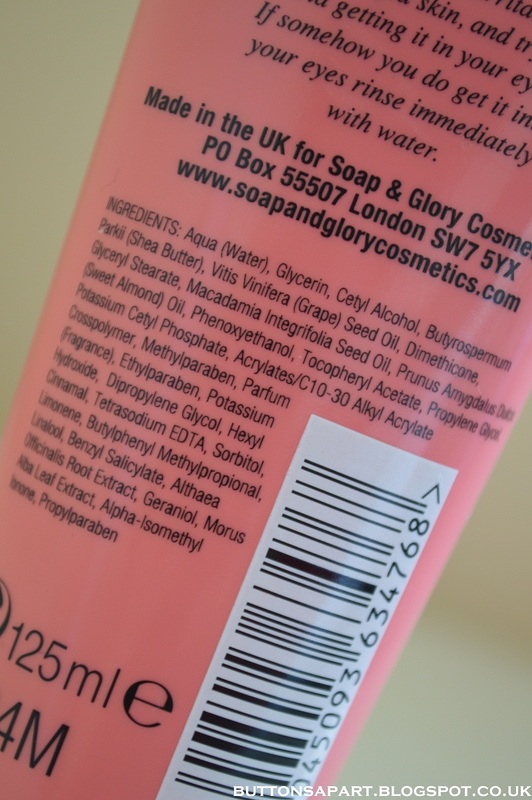 However the product does have a strong fragrance so if you have sensitive skin then you may want to stay wary of this. What I don't like about this cream is that it is not very moisturising. 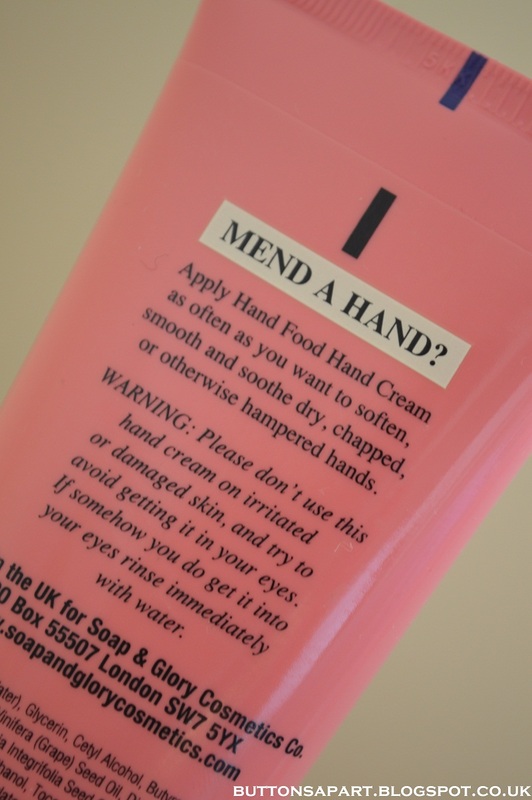 Yes your hands feel smooth instantly after application but yours hands do not stay hydrated for very long and I find myself reapplying the product constantly. I personally have very dry hands and am looking for a product that will keep my hands moisturised and hydrated and unfortunately this product does not fit the bill for me. I do like the packaging of this product. The pink colouring of the bottle adds a bit of girly-ness. The squeezy bottle with the flip cap makes it convenient to get as much cream as you want and is hygienic. 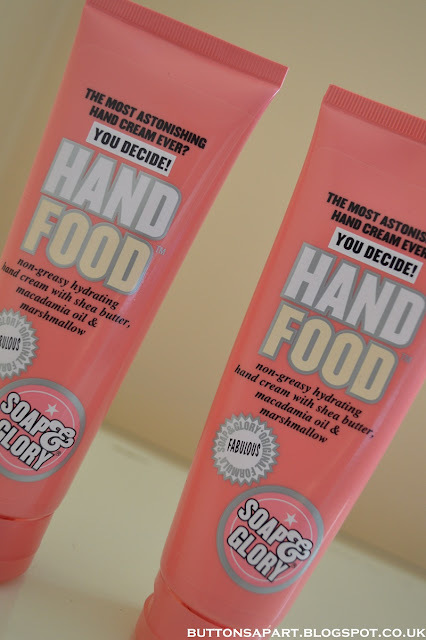 Have you tried the Soap & Glory Hand Food? What are your thoughts on this product? 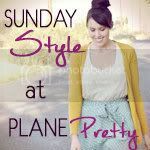 Hey, I followed your blog girls! Sounds alright! I am very curious about the smell. I never heard about this hand cream, but is good to know about it. For the ingredients seems a very good cream. I have tried this product and I agree i would not buy it again. 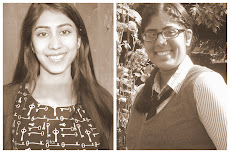 Interesting!!! We didn't try it!! Thanks so much for your lovely comment : ) the cream looks just lovely! I do not know the brand, it seems that this pretty well. Looks like a great product, great pics sweetie! This is a great product, and I do love how it feels on my hands. Unfortunately, the strong scent is too much for me. I've tried this product and I personally love it! I wanna try :) C, xoxo.